Custom Cut Acrylics: any shape, any size, any color. 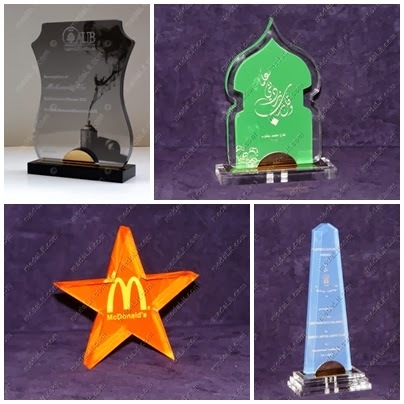 Absi Custom Shapes offer unique branded awards, they are made of clear or colorful acrylic (Plexiglas) sheets and take various shapes and sizes. 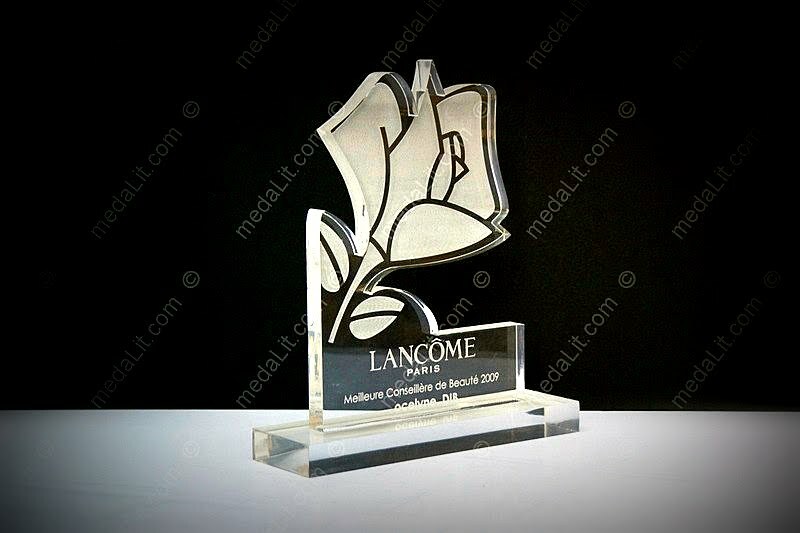 Every one of them can be uniquely personalized by your own message and logo.